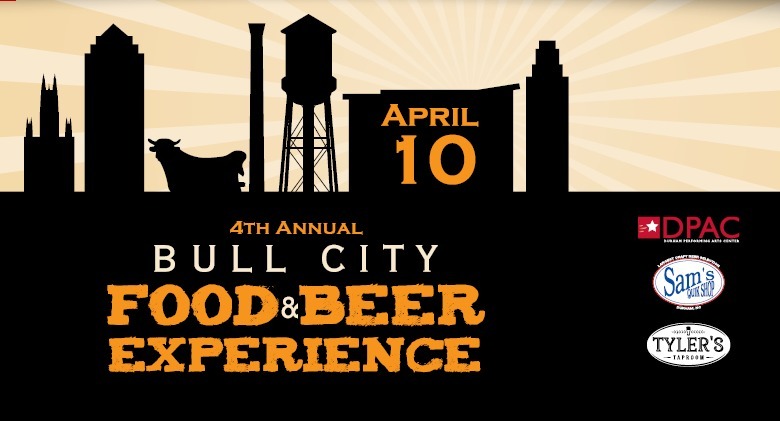 The Bull City Food and Beer Experience features fantastic food samples from thirty-five Durham area restaurants and beer tastings from thirty-five premier craft/import breweries. This is the perfect opportunity to sample food and drink from local vendors and meet the people responsible for its deliciousness. ID. Event reserves the right to refuse service to anyone at any time. Experience to stimulate and educate your palate and mind. from a grand perspective that few get to experience. Admission includes a complimentary souvenir glass and live music. and wine tasting only available to Imperial ticket holders. 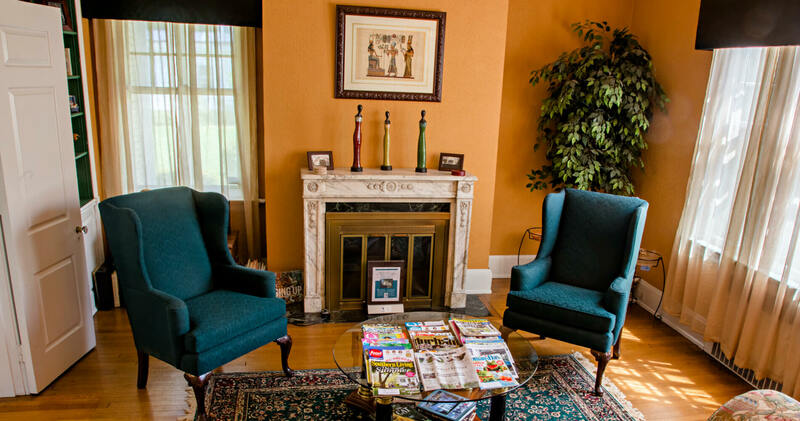 Choose to stay at the #1 Black-Owned Bed and Breakfast in America! We invite you to stay at our luxurious accommodations. Savor a fresh gourmet breakfast each morning. Durham is the perfect place for your next getaway! 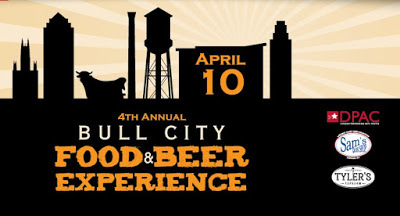 This entry was posted in Uncategorized and tagged breweries, Bull City Food and Beer Experience, Durham, Durham Performing Arts Center, Ellerbee Creek Watershed Association, Morehead Manor Bed and Breakfast, restaurants, VIP Ticket Holders by admin. Bookmark the permalink.